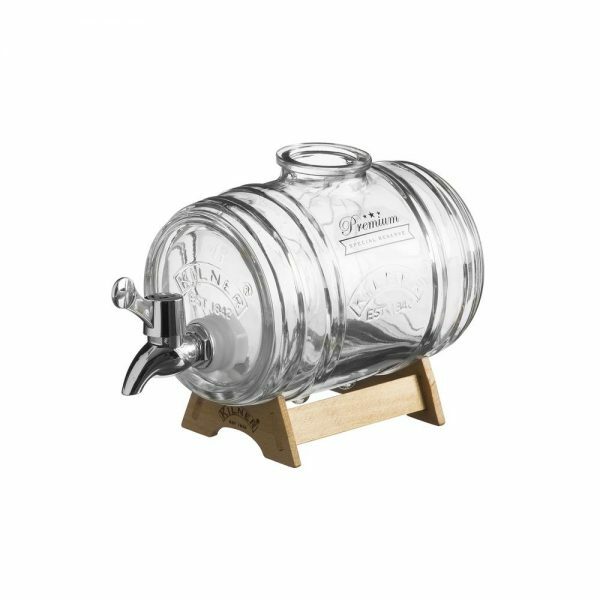 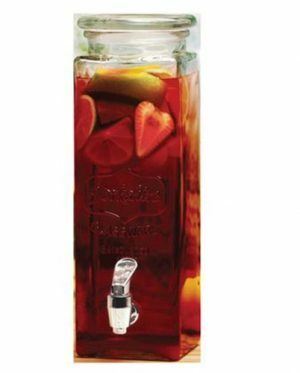 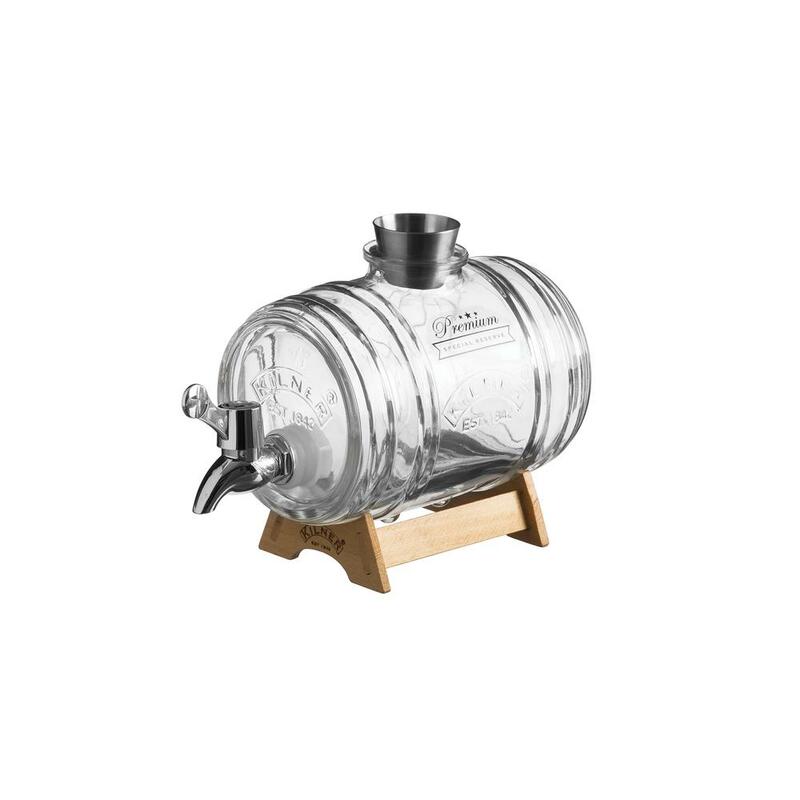 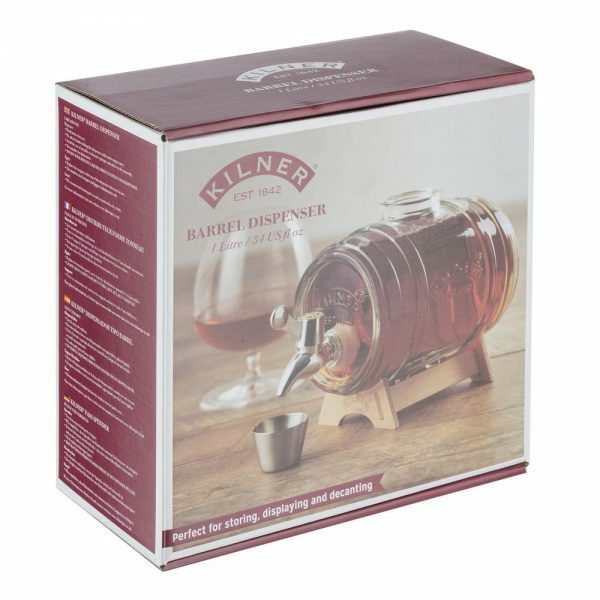 The Kilner 1 litre Barrel Dispenser is the perfect solution for storing and dispensing your precious liquor. 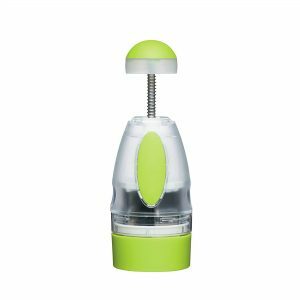 With an easy pouring tap, stainless steel stopper that doubles as a measure jigger and an elegant wooden stand to elevate the barrel for an easy pour. 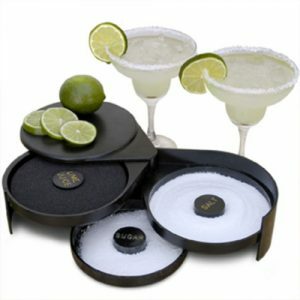 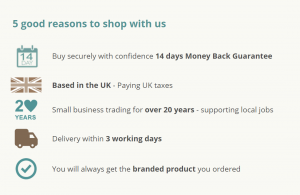 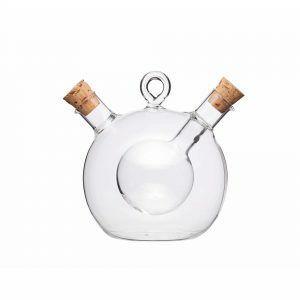 Ideal for brandy, whisky, cognac, port vodka or rum.